Since 1983 Vehrs has been on a mission to create and establish the best Premium portfolio in the Northwest. This philosophy to seek out the best producers spans all corners of the globe. 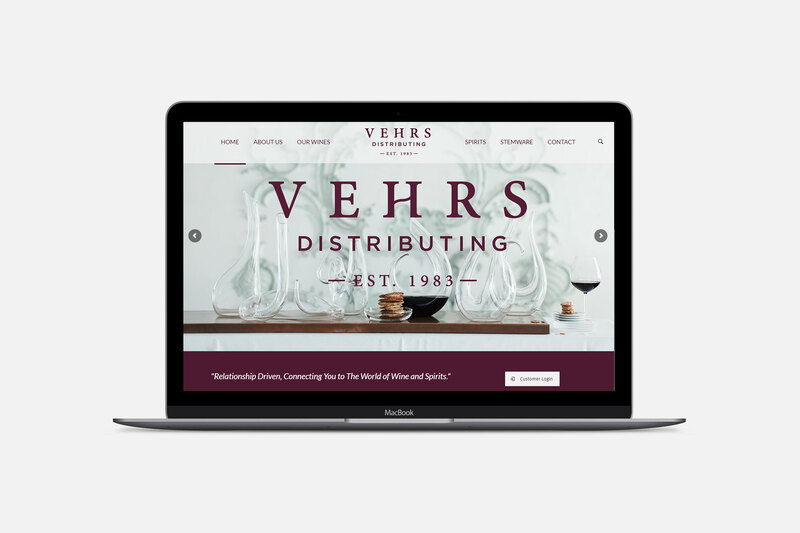 Today, Vehrs Distributing, Inc. operates in Washington, North Idaho, and Oregon and is considered to have one of the highest quality wine portfolios anywhere in the United States. The new website features a Customer Login Area, Custom User Roles for Event and Content Management as well as a large inventory of Winery Information.